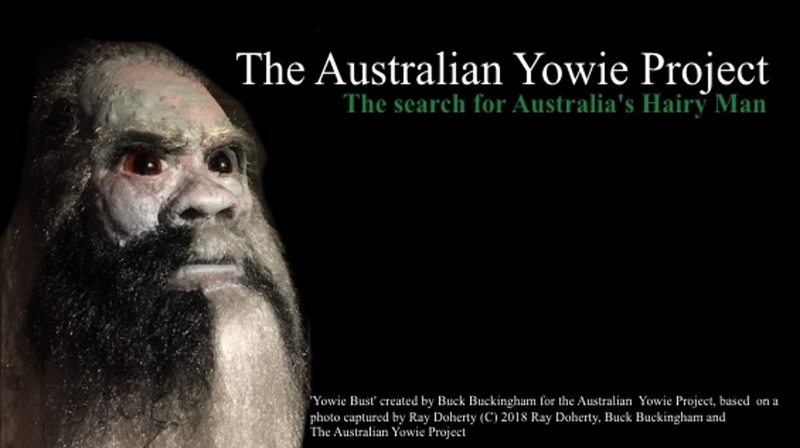 The following document is a presentation I gave and the Australian Yowie Projects 'Yowie Town Hall' at Nana Glen, NSW on Saturday the 10th of November. Other speakers included, Ian Ross Vayro - Author 'Strange and Mysterious Anomalies', Daniel Raymond - Blue Mountains Yowie Research and a in-depth presentation on the 'Glenbrook Yowie' Encounters, Gary Opit - 'New Discovery of a new species of human' I was the forth speaker. I would like to welcome you on behalf of myself to our first 'Yowie Town Hall' here in beautiful Nana Glen and my first public talk per say in over 3 years. I am excited that you all took the time to come and listen to all the wonderful speakers here today such as Ian, Daniel and Gary, I deeply appreciate their commitment to their work and to these presentations here today, So thank you. 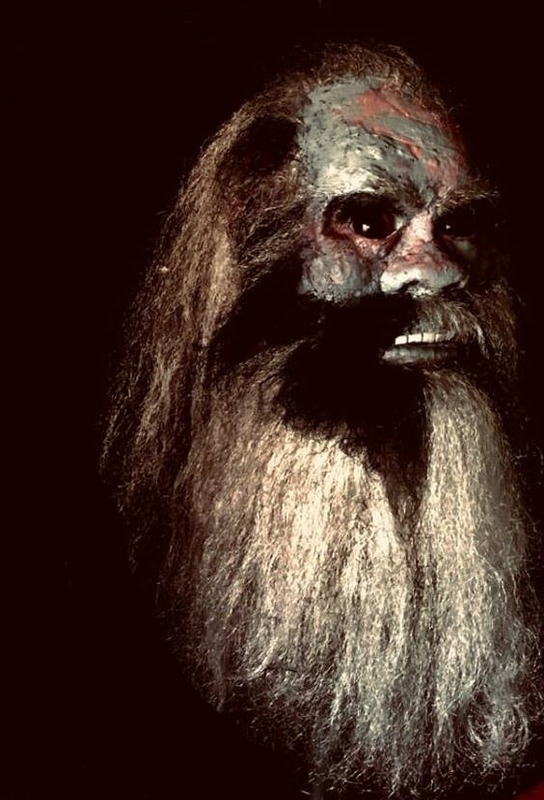 For those of you who do not know me, I began researching the Yowie or Hairy man phenomenon in the early 2000's after I had two experiences myself with 'something' in the mid 90's. 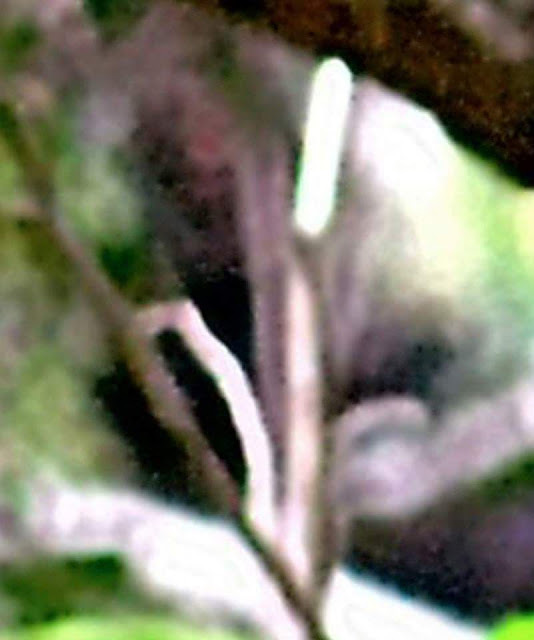 My first experience was in mid 1995 out along Mt Walker West road at Rosewood when my friends and I where stargazing and encountered some kind of creature. 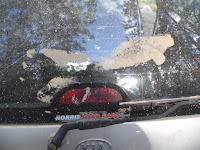 The second was almost a year later, once again whilst stargazing, this time at the foothills of Mt Barney, where I was attacked by 'something' while I slept in my car with my friends sleeping in a near by house – This has been heavily documented in shows such as Finding Bigfoot Australia episode. I promised myself that once my children had grown up that I would devote time and resources into trying to find the answer to the question we are have, 'what are they?'. In mid 2003, I started my own research. There has been allot of trial and error, a lot of assumptions, a lot of mistakes, a lot of time and a lot of money. Now, In 2018, some 15 years later I feel that we are light years closer to answering this question but there is mountain of more work needed to be done before we can say absolutely we know the answer. Like any scientific line of inquiry it all needs to start with a hypothesis. A hypothesis developed upon available evidence, whether it be physical evidence, circumstantial or witness testimony. There have been and are, a lot of negative detractors but I hold my faith that if we follow scientific principles then we will one day hold the absolute proof that we need in order to make the discovery. Why do we do this? For me, it was about answering a question which then shifted towards me wanting a relationship with another form a being that, at the time, I didn’t think was human. 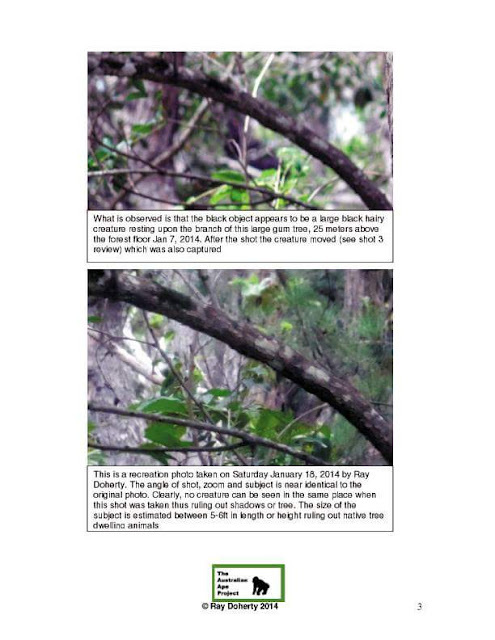 I wanted to open peoples minds about the possibility of these creatures existing in our forests, especially after having encountered them or something at close range. Now, my focus is different. These creatures do not need our protection, they simply don’t, but the land and habitats they live on do! We must learn as a society not repeat our mistakes of the past for I believe that these creatures, along with indigenous Australians where the first inhabitants. 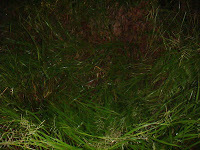 The first 'thing' we ever found was a strange bed or nest that was found in long blade grass on a step slope opposite a camp ground on the Sunshine coast in Beerwah, which has a history of sightings. I and others where baffled by this. We started the process of elimination, which is what we must do, as Sherlock homes said, 'If we eliminate what is possible and what is impossible what remains, however improbably must be the truth'. I contacted wildlife professionals and researched Kangaroo and Pig behavior and could easily eliminate them as the source of this nest. 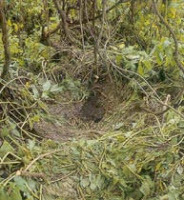 In the next few months, we and other researchers in other parts of the country found dozens of these nests. Kangaroo's do make similar beds, but what they do not do is make ones with such ornate precision. I searched the internet and found a comparison. They are stunningly similar but continents apart. 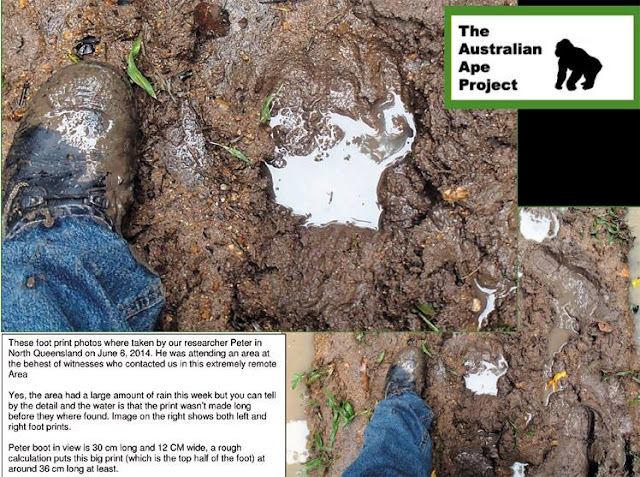 As I studied Great ape behavior and followed the text books, I found everything that occurred in the test books started to occur and reveal itself in the field here in Australia. 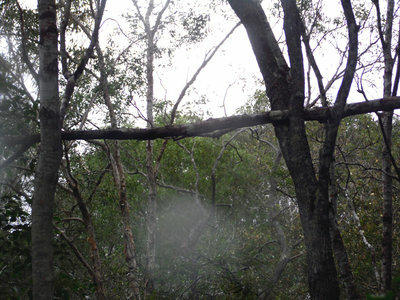 Logs weighing more than 50 – 100 KG hoisted in between trees anywhere from 2 meters to 5 meters in height. We have now located over 15 such occurrences in different parts of the country over the last few years, all near tracks, games trails and fresh water. Level, polished and the log always, in most cases comes from a completely different tree. Other items we obtained was audio that once analysed was in the same vocal frequency range as Orangutans. 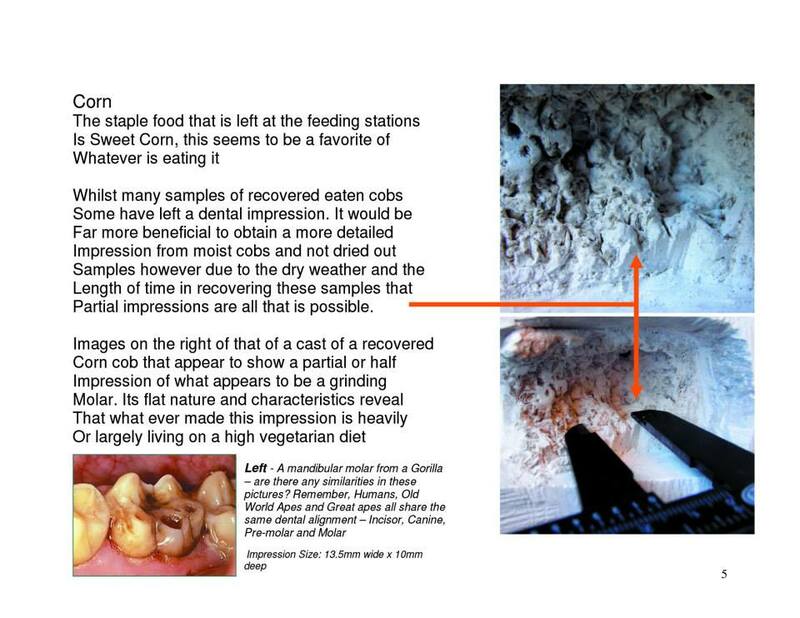 We followed other scientific study principles such as feeding stations where we obtained tooth castings and DNA. Prof Ian Redmond (one of the worlds foremost Primatologists) told me how Apes ate, what to look for on mangoes and corn, the tooth patterns and indications of size, the stripping mark on the fruit, we found them too, again, exactly as predicted. I was totally convinced, based on the results, that we have in Australia, a undiscovered great ape which could give rise to the Gigantapithecus theory. 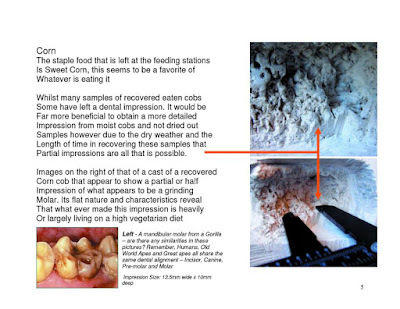 Professor Redmond told me they or Apes, will eat the same way we do, especially with fleshy fruit with deep stripping, sucking marks, below is some photos and cast of dental marks. To this point we thought we where on the money – it was an ape but conversely at the same time we had other conflicting evidence that didn’t fit with the ape hypothesis. I and the people I worked with had been prolific in the evidence we where finding and the encounters we where having by following established scientific processes in relation to Primatology. Everything worked. Habituation was well under way. After 6 years of working exclusively this one research area we had 9 day time sightings, often from behind, they looked like apes from a distance. We have had over 30 encounters during the day and I was never alone working with people such as Ants Lipanovich, Kristin Hilton, Nigel Francis, Ron Quinton, Kim Little, Brad Payne, Brendan Whyte and Gary Opit. We all saw and experienced the same things. We built relationships and where guided to some degree and given advice on how to scientifically investigate by Prof Colin Groves, Dr Debbie Argue, Prof Ian Redmond. In our view it was a matter of time. We have over 10 photos of them, most are not the clear Nat Geo quality we need but we knew more about their behaviors, we knew their language (signs and noises) and we learnt how to track them. However, we had two conflicting pieces of evidence which destroyed the Ape theory. 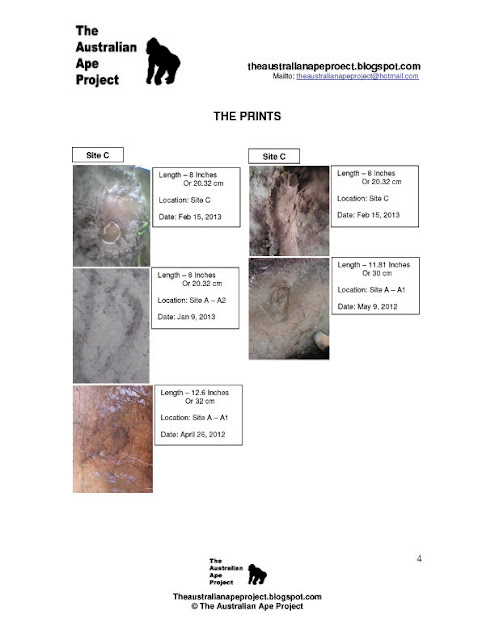 Foot Prints and Hair samples. Whilst everything we found to this date, the above two pieces of evidence did NOT fit the puzzle or the Ape hypothesis. 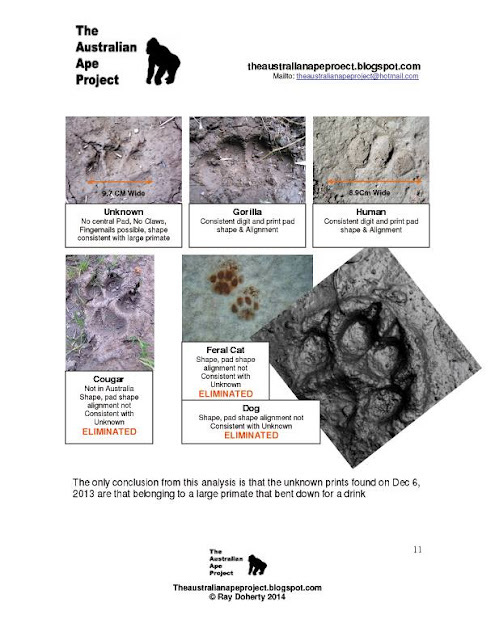 The foot prints, while large, where human shaped, Not ape shaped with a distinctive separation of the big toe, however we put it down to environmental adoptions, but no, the shape are unmistakably, human like. They are bigger, fuller, and consistent with flat feet and heavy weight. Like a person who is a plodder. They (the feet) failed any and all test of comparable with apes. 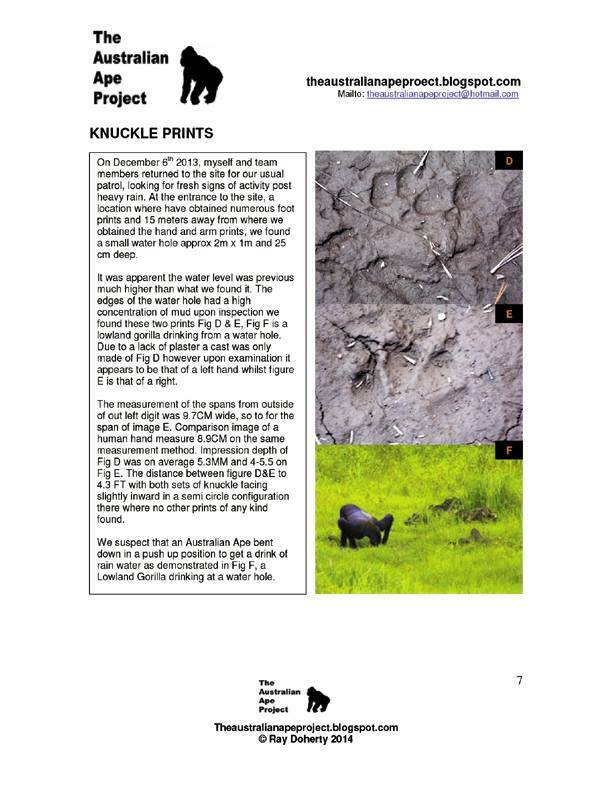 These are collection of smaller prints, not modern human, but fit the profile for known 'Suspected Yowie' Prints. They all share the same taxonomy – Wide at ball, narrow at the heal, more human like than Ape like. Designed for walking and chasing. A hair was recovered and analysed by a retired scientist in Canberra and had been found to be almost human, in fact extremely human like. Similar hair samples recovered from other parts of the country and from the US where identical in presentation. Absence of, or extremely sparse medulla – the spine where DNA is contained. My computer crashed and I am unable to obtain photos of the hair. 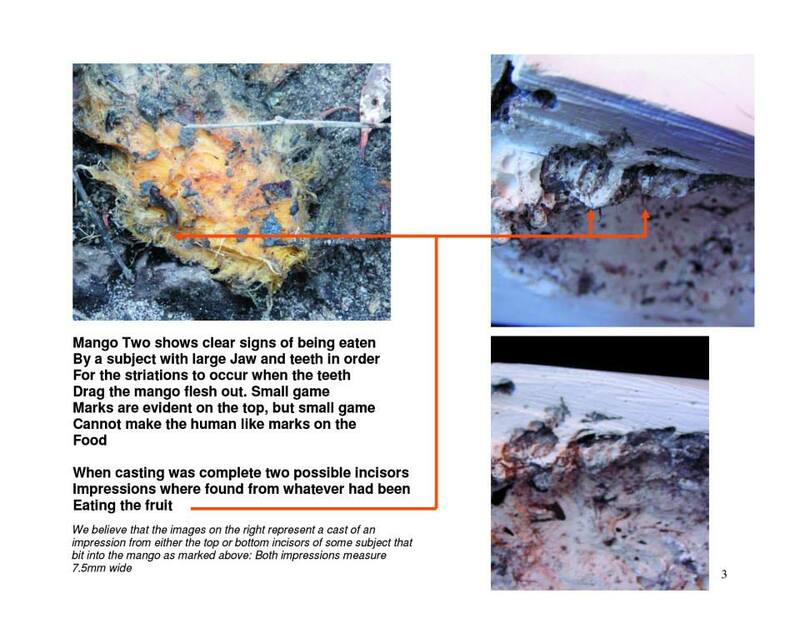 However our contact sent them to professor James Robertson, a forensic specialist at Canberra University. Upon his examination of the samples provided he concluded that they where similar to Ape, clearly primate, but more human in appearance. The sample does struggle to correlate with modern humans but in all probability human none the less. Prof Robertson did the forensic work on the Daniel Morecombe case. Only 1% of the human population has no medulla in their hair and they are northern European and it is always black hair. It didn’t not match any known great apes it was something different, something that didn’t fit with the Ape hypothesis. In January of 2014 I took the following picture. I called it the tree sitter where one afternoon I saw an object sitting in a branch of a tree, around 30 meters above the ground and 40 meters away from me on the sunshine coast. 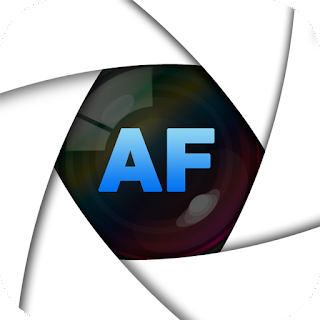 I took a before and a after that clearly demonstrates a large object was sitting on a branch and then when I looked away it had disappeared. We knew it was something large, saw me, and when the opportunity arose it got away. There is a marginal improvement but I was, at the time unable to obtain better detail than this. Looking closely, you can see bare skin, nose and nostrils, eyes, brow ridge and teeth. July 2018 when I downloaded a new program designed to bring focus in by locking onto pre existing features in the photo. I then commissioned independent artist, Buck Buckingham to recreate the image as he saw it in sketch and in a bust in to give us a clear look at the subject of this photo. So the question begs, what is this creature? 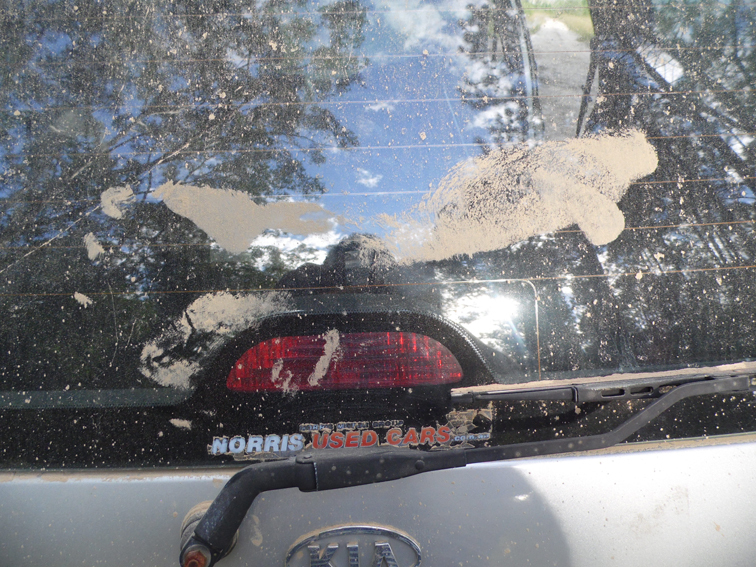 Is it what is attributed to the Yowie? 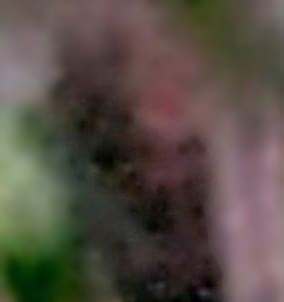 Is it some kind of modern day relative of a relic hominid? Or is it something new, something that developed independently off modern humans or any other previously known humans? This image combined with other information we have asks for more questions than it answers. I have shown the image to indigenous elders I have known and worked with over the years and one answer was very interesting. 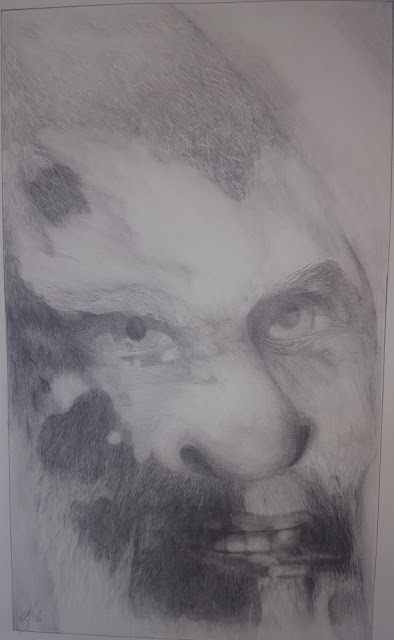 Stanley, an elder I know from North Queensland who has many encounters in his country said that to him it looked like what was described as the 'Ancient Full-blood' as told to him by his elders and older people. DNA from native Australians has revealed evidence of ancient interbreeding with an unknown branch of humanity their ancestors encountered as they migrated out of Africa about 72,000 years ago. Startling new research from a multi-university study in Europe not only confirms Aborigines and Papua New Guineans are linked to the oldest peoples in the world but most carry genetic traces of a new mystery early human. It was on this journey to new lands, due to climate change, that scientists from universities including Cambridge and Copenhagen now believe they may have interbred with this new human species that was a relative to Siberian Denisovans, a Neanderthal-like human sub species. Study leader Professor Eske Willersley said the study uncovered new evidence of human evolution and evidence of the theory humans left Africa in one wave to give rise to all present-day humans but notably Australian Aborigines, the planet’s most ancient first non-African people. 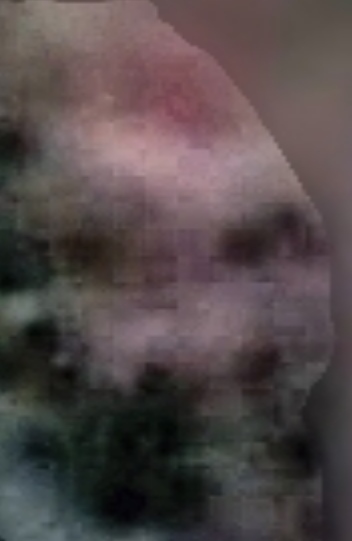 Could this picture of our friend here be that Unknown Human? It would be fascinating if it was, that a modern day relative of a unknown human still alive today. Are we talking Denosiovian, Pre-human or proto-human, or are we looking at a totally new and different addition to the homo genus? There is only one way to know and to answer these questions. So where to from here? What do we do next? More work is needed in order to prove their existence. As interesting or as intriguing as this evidence is, sadly we are still a long way away form conclusively proving anything. Yes, its a interesting photo, does it prove anything 100%? the answer is no, it does not. However the sketches and the bust – reconstructions of the photo only serves to give us a better understanding of what we are looking at. We can see adaptions in them such as a huge eyes which will let more light in at night. There is so much more for us to do. In short, we have acquired DNA from this being from feeding stations that have been stored. Unfortunately, we will need to obtain fresh samples to test and herein lays the current problem. We need to be take the following steps in order to scientifically verify their reality. locate a University that has the appropriate bioinformatics and genetic compilation division to reassemble the genome to tell us what it is. The University will then have to send it to the Max Plank Institute in Germany for possible matching in the Global Ancient database. The problem is we can do step 2, however there has been great resistance or lack of interest in steps 1, 3,4 and 5 in Australia, hence why now, through other intermediaries, we are now talking to Universities from around the world for steps 4 and 5. We will most likely try to find a local lab to do step 1. This all costs money, steps 1 and 2 close to $10,000.00. However, we have the samples and we know a true and proven method for getting more, we have hair, hand prints, dental castings, audio vocalizations and now reasonably clear imagery with a independently created bust for study purposes. 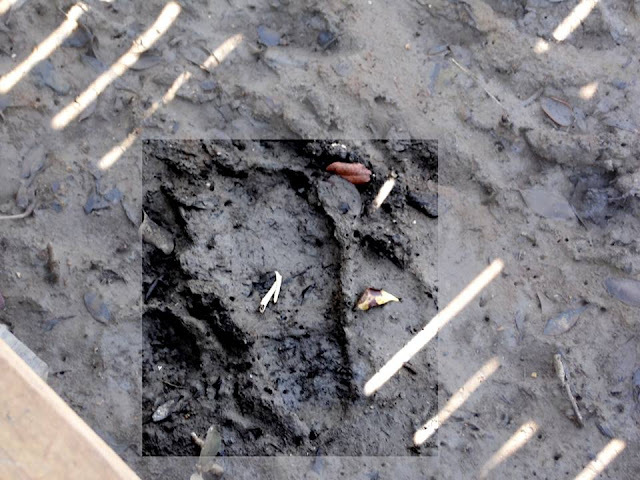 Palo-anthropologists do the exact same kind of work as we have done with ancient human investigations, however the images are created by a best guess based on skeletal remains. Today, with this photo and most importantly the sketch and bust, our work is not getting close to ending, the work is just starting again. NB: Original Tree Sitter photo with Meta Data will be posted as soon as time allows.